Book your family break early at Park Resorts and save 30% on 2015 holidays before the end of January. So there’s never been a better time to treat the whole family to a Park Resorts break in 2015! Whether you want an exciting or relaxing break, Park Resorts has it all. Book your break early for some great offers for the whole family. Whether you want to just sit back and relax on park or take advantage of the great activities, facilities and entertainment they have to offer. What’s included when you book a Park Resorts Holiday in 2015. FREE pools, sports courts, kids’ activities, daytime & evening entertainment. Wide choice of home from home self-catering accommodation. FREE gas/electric and beds made up on arrival. Camping & touring available at 24 parks with a choice of pitch types, great amenities and the use of all the free facilities included in the pitch price. 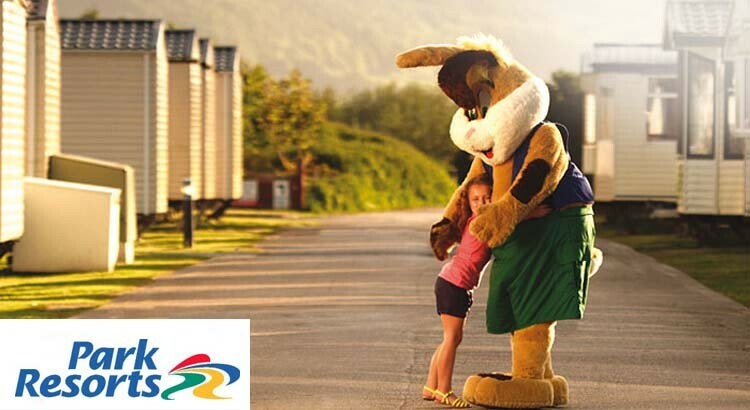 Find a great value camping and caravanning holiday with Park Resorts – pitches start from just £5 per night, and they even include entertainment passes for free use of the Holiday Park facilities.